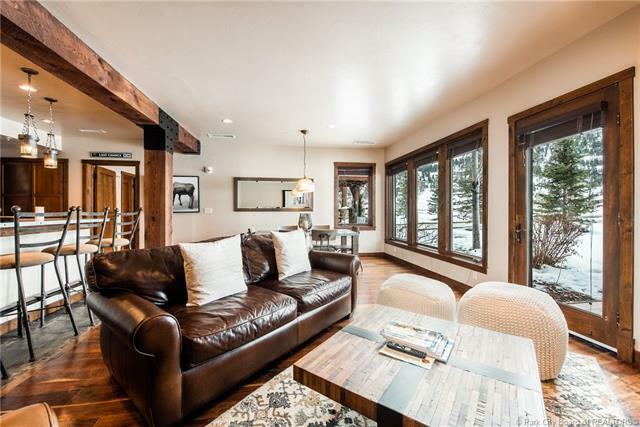 This beautiful Silver Baron residence is ideally located in the Snow Park neighborhood of Deer Valley with great convenience to skiing, trails and downtown Park City. The southwest orientation allows for beautiful views across open space of Iron Mountain and the Park City Ridgeline. 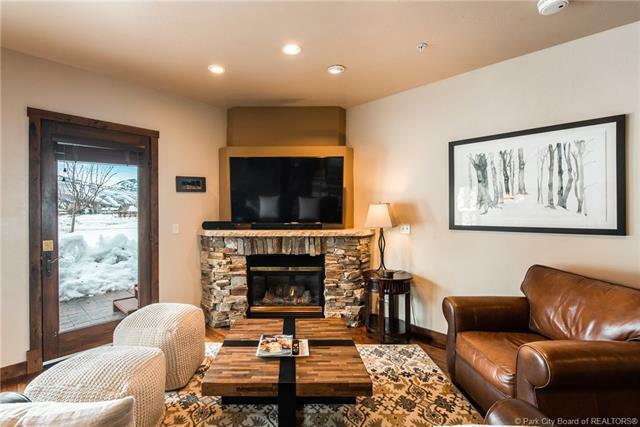 This one level, two bedroom, three bathroom condo is tastefully decorated and radiates warmth and coziness and offers a private hot tub and deck. 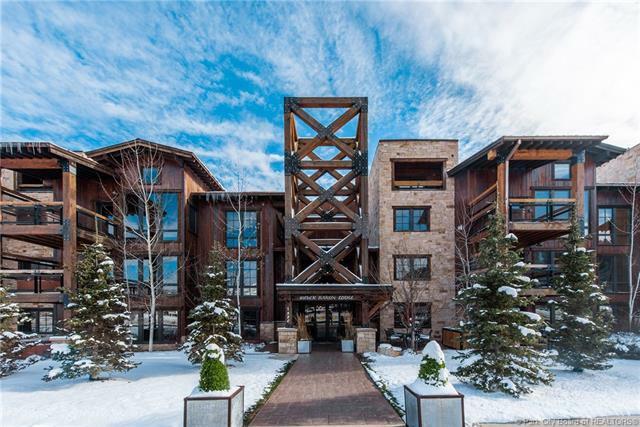 Silver Baron is a wonderful property with full service hotel amenities including shuttle service, continental breakfast (seasonal), outdoor heated pool, onsite management with a front desk, and conference facilities. Deer Valleys Brass Tag restaurant is a short two-minute walk away. 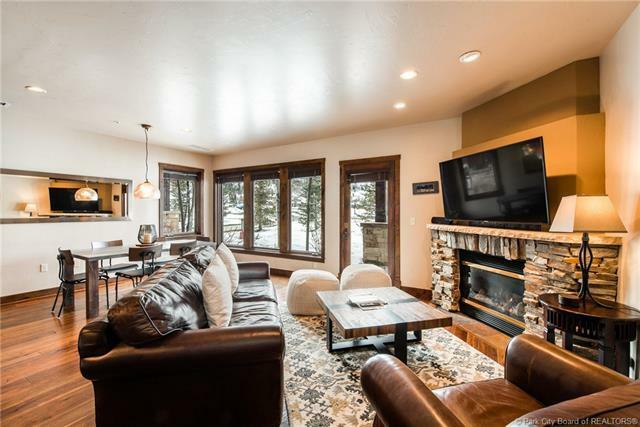 This property also offers great revenue potential and a strong rental history.